We combine real experts and efficient technologies to find the best cross-channel solutions for all your streaming and delivery needs. Welcome to cutting edge, without cutting corners. 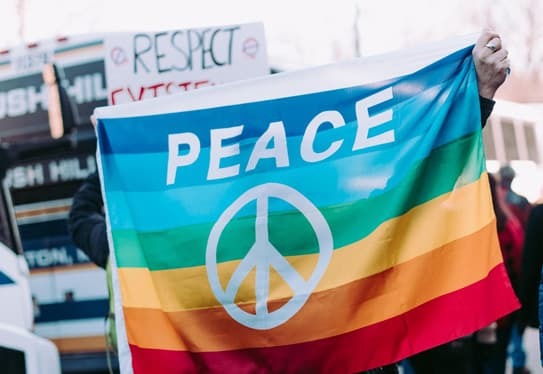 In a world of talkers, we’ve been walking the walk for nearly 50 years, building lasting relationships through our commitment to integrity and transparency. We consider it our duty to help you find the right ad delivery services and understand where your money is going. Start spending wise with ad solutions tailored to your needs. Let us show you where you could be saving money on your current delivery. The competition would rather you not know. 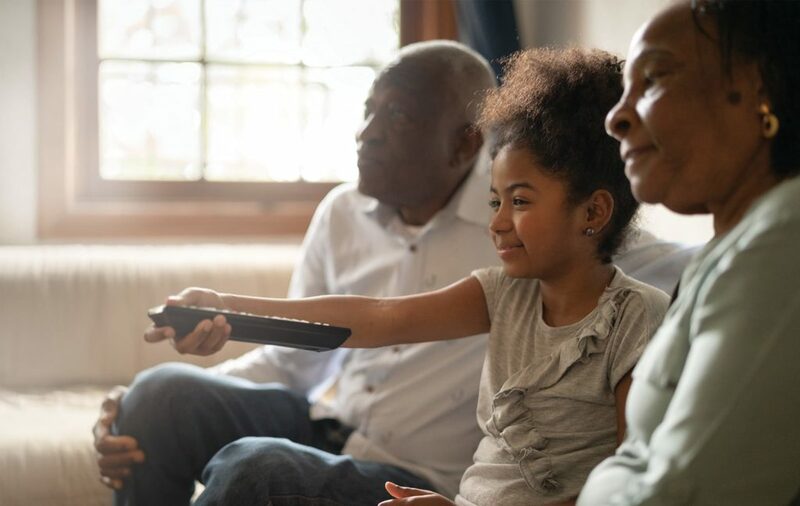 Our signature Quality Assured Descriptive Video Services (DVS) help advertisers include the 30+ million visually impaired U.S. consumers in their brands’ messaging. 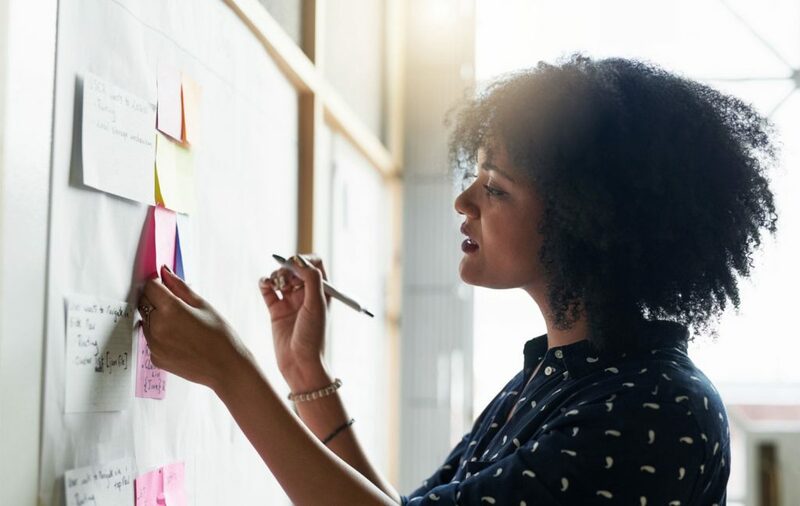 One of the biggest challenges for Brands and Agencies alike is maintaining solid strategic footing, despite an ever-shifting technological landscape. 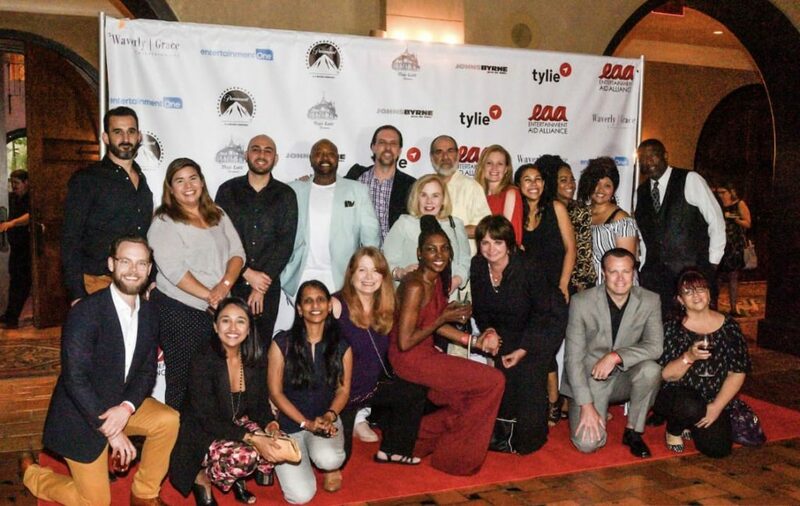 Tylie is a proud sponsor of the Entertainment AID Alliance’s annual event, held this year at the Hollywood Roosevelt Hotel. Team Tylie was there in force and had a great time for a great cause. 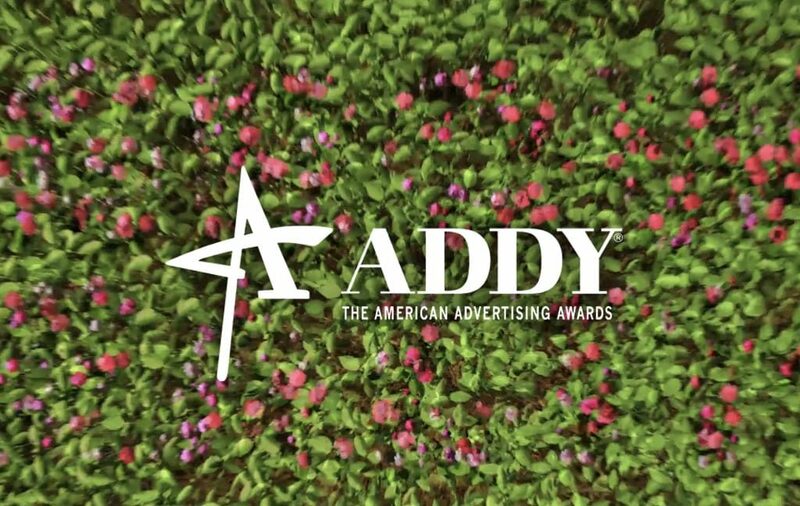 Tylie is proud to announce that our valued partner Sensis won an ADDY for their “We Grow Healthy” Local TV Commercial, which Team Tylie distributed. Tylie is a proud sponsor of The 3% Movement. And Team Tylie was in attendance at the event held at the Deutsch L.A. Steelhead Studios in Culver City. 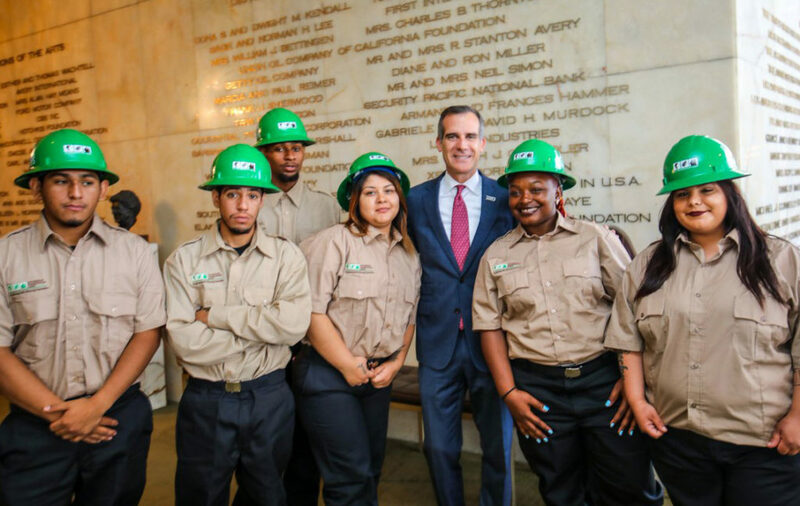 Mayor Garcetti sang the praises of the service corps movement at their annual luncheon at The Dorothy Chandler Pavillion. When new challenges arise, you want experts who have been there, done that! Trends change, but the need for smart solutions is timeless. 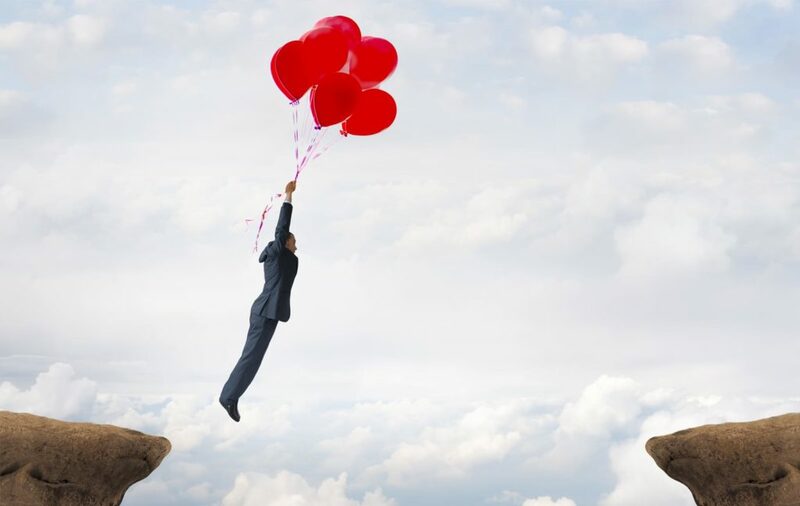 Improve your bottom line by avoiding hidden costs. Our pricing is crystal clear — no red tape, no exceptions. Launching a gargantuan campaign? We got this. Our systems can handle your volume, and our team will make it seem effortless. You’re more than a number, you’re part of the team. We’ve thrived for 50 years because we know that your success is our success. When it comes to rates, the other guys keep you in the dark. Avoid getting overcharged with a team that’s all about transparency. QC isn’t just a checkbox for us. We own it, bringing a human touch to the cutting edge. Our clients stick with us for one simple reason: they want to. We won’t lock you in — because we believe in the strength of a handshake. Discover value by avoiding the cookie-cutter approach. We break the mold by catering to your specific needs and eliminating inefficiencies. We’re not bound to a single network, allowing us to be versatile and selective. Let us show you how flexibility translates to value. Knowledge is power, and we’re dedicated to empowering you. Take our no-cost analysis to see how our expert approach can ensure you’re getting your money’s worth. 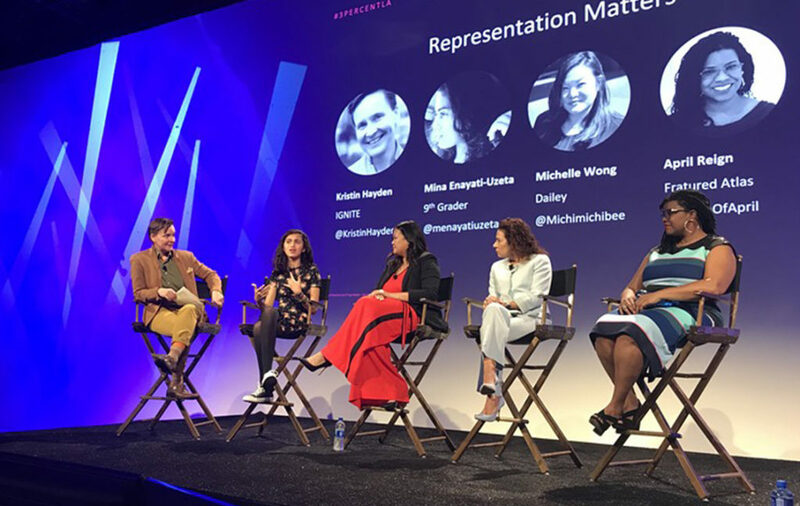 We believe in the connection between innovation and inclusion, which is why we’re committed to leveling the playing field. Learn how our dedication to diversity and accessibility extends beyond the workplace.